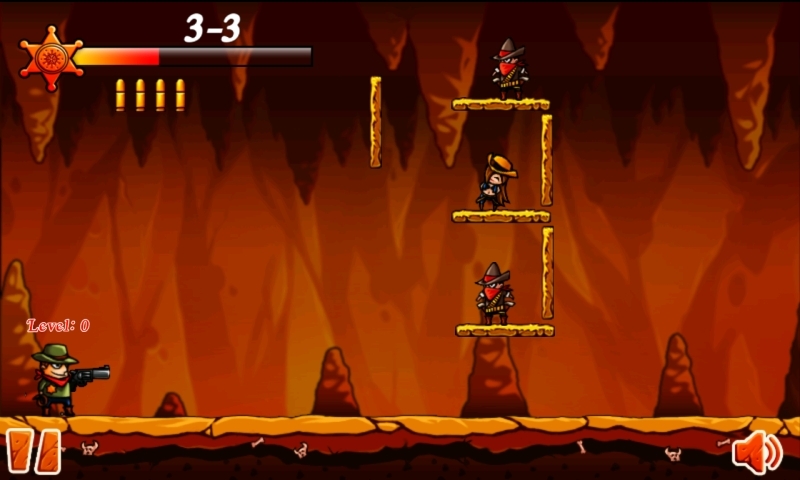 Call of the Tribe is a physics-based shooting game. 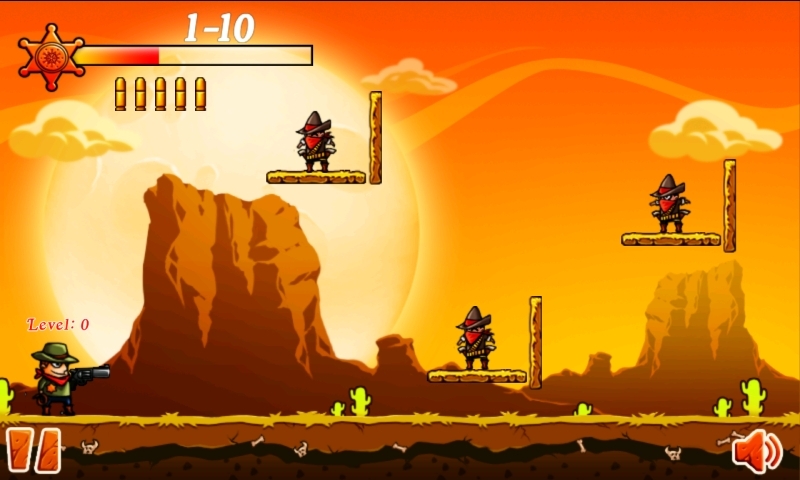 Call of the Tribe is a physics-based shooting game where you fire super-bouncy bullets to eliminate all the targets in each level. 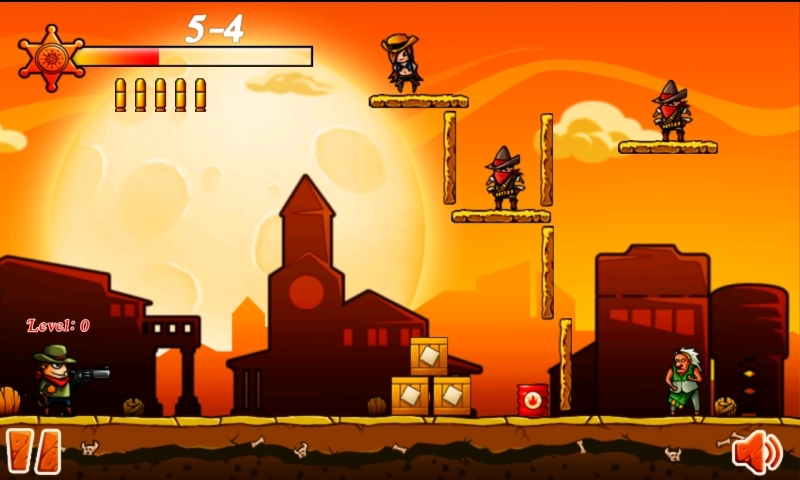 Ricochet bullets off walls and other objects in order to eliminate all the bad guys. You have limited number of bullets in each round so, try to kill as many men as possible with a single bullet to score maximum points. Please remember that you will lose level if your bullet runs out. 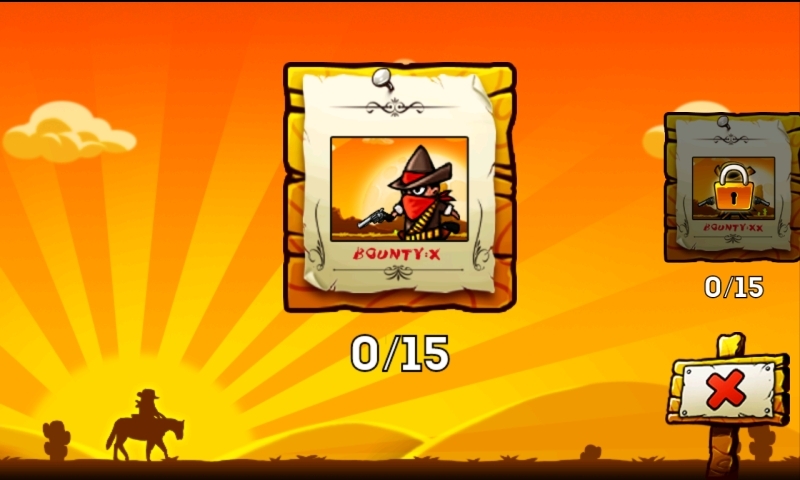 You should be smarter than you enemies and you should control your cowboy to win the war. Take your Gun and Use ricochets. Kill them all! New opportunities to kill your enemies. More bangs. More kills. More blood. Meanwhile, Call of the Tribe is one of the best-looking games of its genre which also runs smoothly on older devices. Whether you enjoy mind-melting challenges or an easy, breezy experience, Call of the Tribe will provide hours of fun add addictive gameplay. Try your skill and luck in variety of levels. The ultimate trick shot is back! Aim carefully and make each bullet count. Letâ€™s SHOOT today! Fire in the hole!!! Feature: Over 90 challenging and puzzling physics-based levels 6 different worlds and various of enemies Dramatic and dreamy art design which looks amazing on your device Exciting music and Shocking sounds And more fun!